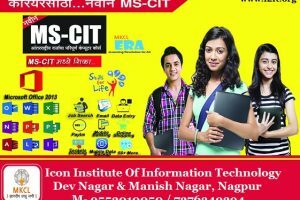 We are a Nagpur based training organization. 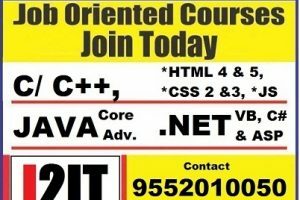 We are leader in mass level computer literacy. We provide high end latest technology training in IT, BPO and Mobile Telephone. Our company is dedicated to guide the IT professionals and it industry. We conform to the international standards of quality, employee efficiency and productivity. We have trained more than 1500 IT professionals till now. 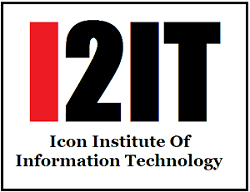 Icon Institute of Information Technology strategically caters to the need of three predominant sectors of IT. 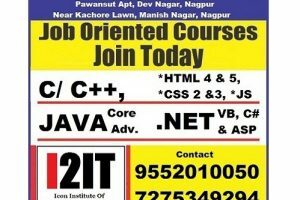 Our major components of software training programs are technologies like .NET, Java, Advanced Java, and Database Technology. In the networking segment we offer training on Basic and advanced Networking. Our institute is well equipped with state of art infrastructure. We provide high quality training modules with wide range of products. Our institute is affiliated with global IT organizations. Our courseware, education system and training methodologies are at par with the international standards. We also offer customized modular programs for corporate organizations.